It’s summer! With these Foulées France des Iles, organized by the Sports and Cultural Association ACCOLADE, find the festive atmosphere of the French West Indies (ti punch after the finish line!). 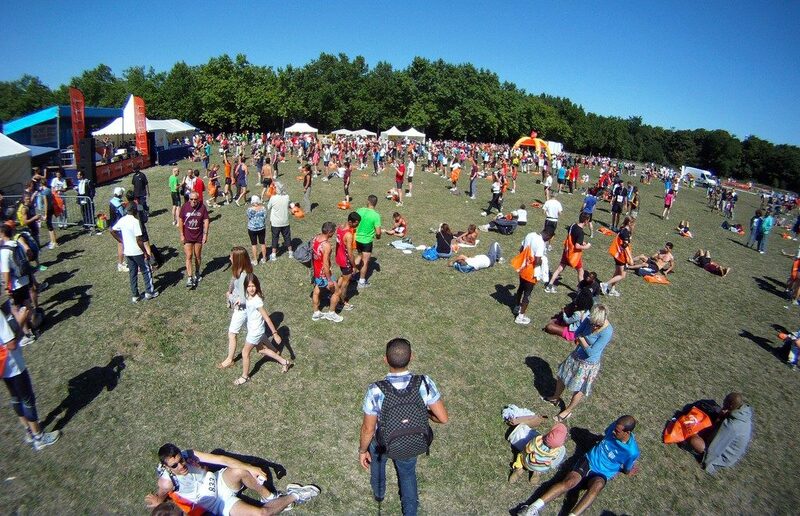 Despite the heat of July, the shady paths of the Bois de Vincennes and a flat course allow you to run at a good speed. Departure and arrival are made on the esplanade of the castle of Vincennes. Several races, a 5 km, the 10 km and races for children.